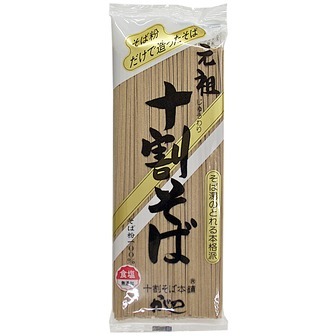 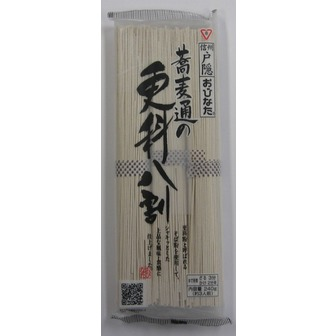 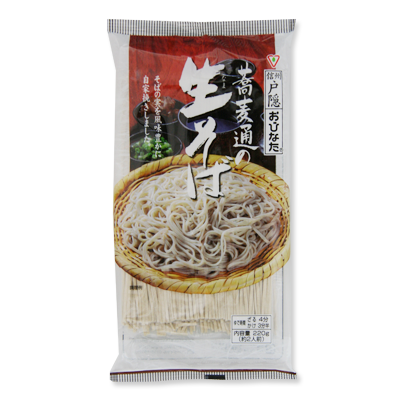 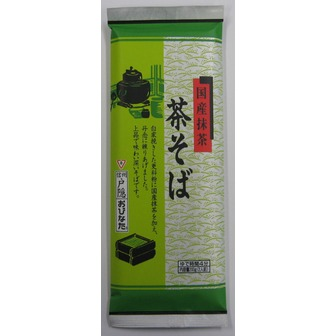 Soba (Buckwheat Noodles) contain several healthy benefits, including high iron, fiber and protein and so on. 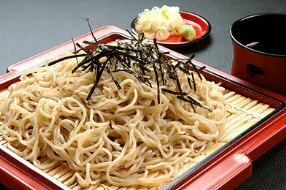 Enjoy real japanese food. 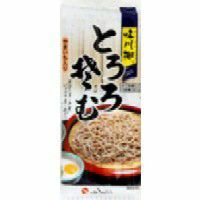 This contains 80% buckwheat. 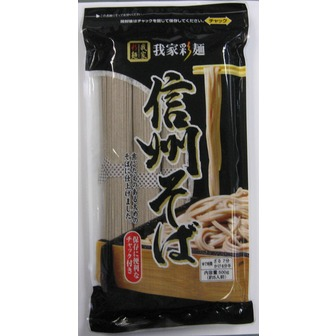 Boiling time 3min for cold soba, 2.5min for hot soba. 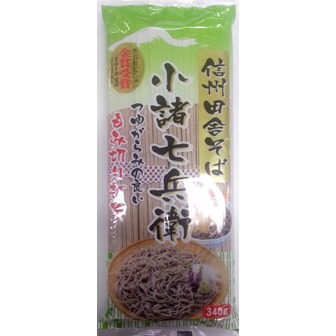 Ingredients; buckwheat, wheat, salt and seaweed. 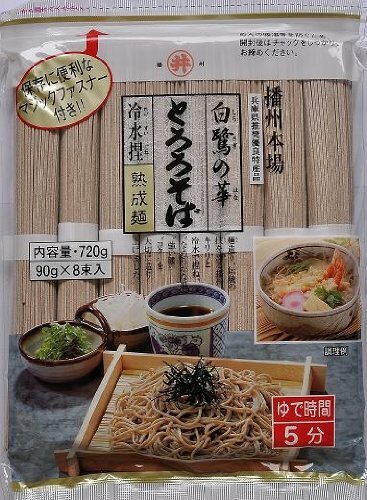 Boiling time 5min for hot soba, 6min for cold soba Ingredients; buchwheat, wheat, salt and yam.